We are so elated to share Mary Kate and Frank’s fall engagement session images with you today. 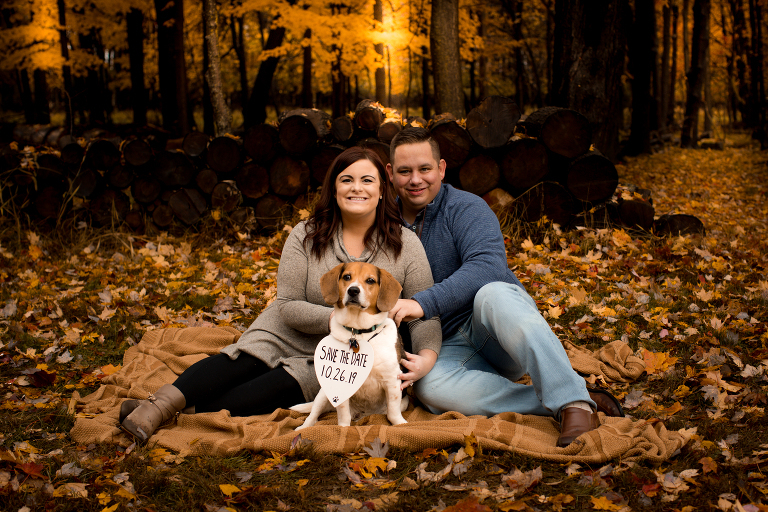 This particular blog post is extremely meaningful to us since Frank is the youngest of the Perhacs brothers and we are so thrilled that he and Mary Kate will be getting next October! Frank we are so proud of the man that you’ve become. You are a wonderful brother and uncle and you will make an amazing husband. Mary Kate, we are so excited that you will be joining the Perhacs family. You are always a delight to be around and we know that you will, without a doubt, take care of Frank. The two of you make an amazing couple.